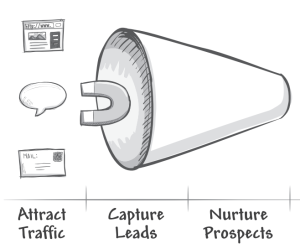 You’ve got leads coming in but what are you doing to convince them to buy? If your business is like most, you’re probably talking to a lead once, maybe twice then forgetting about them if they don’t reply. Let me explain why these reasons for poor follow-up are holding your business back. Why are some leads unresponsive? When you send a reply to an inquiry and don’t hear back, it can be very frustrating and seem like a waste of time to keep contacting them. But here’s the problem, a lot of those people ARE still interested, they just get distracted with other things. These are just a few of the reasons. Everyone’s busy and if you only send one email, you are going to lose the business to someone who is regularly following up. They’re likely not going to dig through their emails and compare all of the initial offerings, but just want to make a decision. The one in front of them is an easy choice. Not only that, but a lot of people are just not organized and your reply gets lost in their inbox. If you keep a tidy inbox, you are in the minority. Most people have 100s of unopened emails in their inbox from different businesses. The intention is usually there to go back to those unopened emails, but they usually just get pushed down into the depths of the inbox and no action is taken. If you don’t believe me, have a quick look at how many emails are in one of your friends or colleagues inboxes. Just yesterday, I saw a friend had almost 2000 unopened emails in his inbox! It’s no wonder that your email gets lost in the shuffle. Maybe you’re afraid of being annoying? This is a logical and reasonable feeling. However, you should not be sending an email every day until your leads get back to you. After your initial emails, you can be helpful instead of annoying by sending simple reminders every week or two. I’ve actually had clients who said that they hired me because they liked that I regularly followed up with them. They said it made them feel like I would be organized when working with them. Do you and your staff simply forget to follow up? This is extremely common. It’s hard to keep track of who should be receiving what follow up. 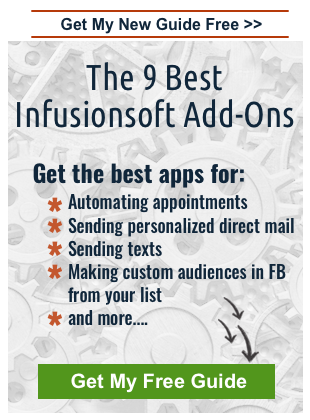 This is why I invested in Infusionsoft for my DJ business (a long time ago). 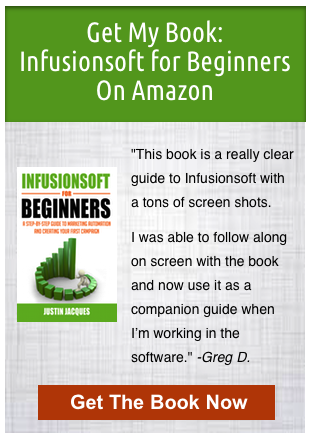 The results that I got by regularly following up with leads was so amazing that I fell in love with the software and now help other business owners implement it. Next week I’ll get into the details of what a follow up should look like, but for now, if you want to learn more about building a follow up system in your business that converts leads to clients, click here to apply for a FREE 1 hr consultation with me.